Happy summer, free learners! It has been quite a while since we have checked in with the ole’ blog. I hope your summer has been full of fun, learning, and new experiences! The spring season at Maple Hill was full of all of the above. We ran two short-term programs, held multiple open houses, and ran an experience day. We met a lot of great people, made some amazing connections, and were so excited to really get the dream of a non-coercive, child-focused, and ethical learning centre off the ground. Unfortunately, as is so common with semi-controversial and paradigm-shifting concepts, the Nanaimo Free Learners ran in to bureaucratic red tape with some of the powers that be, and we’ve been forced to put a hold on offering any more programs for the time being. This means that both our part- and full-time programs will not be able to go forward as planned this September. However, there is always a bright side! We are as motivated as ever to continue making this dream a reality. Nanaimo has asked for education alternatives, and we are not giving up! As we approach the fall, we will be planning a ton of fun family activities, fundraisers, and groups to join. Our goal is to form a large community of families commited to alternative education that can gather for support, friendship, and networking. We would love to move forward towards our goal of opening our unschool by September 2017 with the full support of our “Alt Ed” community working together to create an amazing environment built on freedom, trust, and respect for children’s learning. For now, we are asking that you stay tuned to our blog, Facebook page, and website to keep up-to-date with what we are planning. And, as always, if you want to get involved- please let us know! Do you have an idea for an event or activity? Do you want to be involved with the organization and management of the group? Just want to chat more about it? 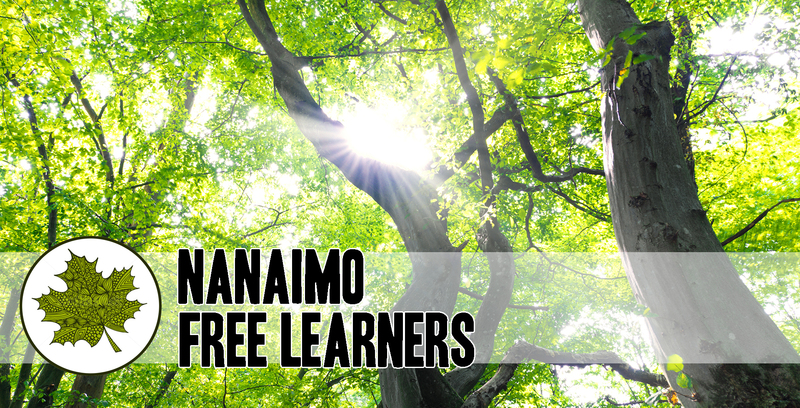 Our email address is nanaimofreelearners@outlook.com and we always want to hear from you!